January blues are no more! 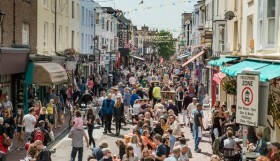 Time to celebrate with our guide to the best Brighton DJ and Club Nights February 2016, handpicked for you by the lovely folks at Vanishing Point! Yet another quality booking at Patterns, in the shape of one of the founders of the ground-breaking Hessle Audio label. 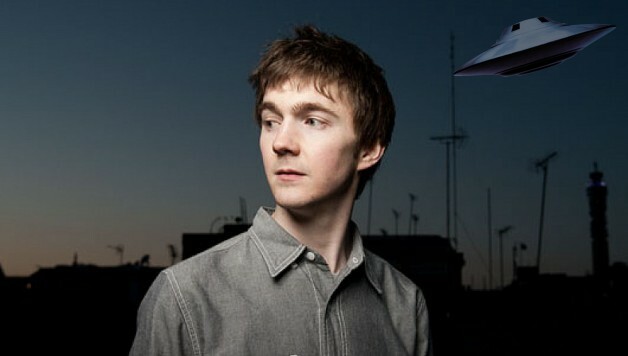 Regarded as one of the most exciting DJs around, Ben UFO consistently astounds with his exciting DJ sets. Joining Ben downstairs is Cologne based DJ and Producer Lena Willikens, who’s also known for her innovative sets, as heard on her Sentimental Flashback radio show and in her productions for Comeme Records. Support comes from Donga, Mehtola and J-Felix. From small beginnings at Big Apple Records to sold out worldwide tours, Skream’s sonic journey into House and Disco has cemented his status as UK’s renaissance man. 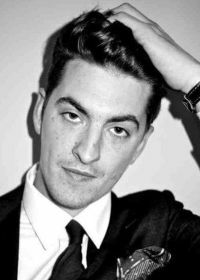 If you’ve caught Skream spinning at any point before you’ll know that he’s all about energy, providing irresistible UK-centric rhymes and rhythms designed to make you move. Support from Zac Samuels and Brighton’s own Kaluka. 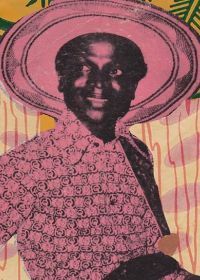 Three of Brighton’s finest selectors of African music join forces for a new bi-monthly party at Komedia. DJs from African Night Fever, AfroBase, and YeYe Fever will dig deep playing an exciting dance-floor friendly mix of the best afro-tropical music from the vintage era to the modern day. First Floor rounds off a fantastic first year at Patterns with a bumper line-up featuring a DJ set from Simian Mobile Disco and Tin Man (live). 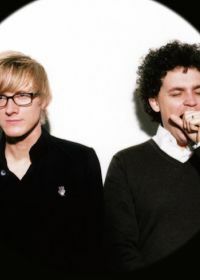 Simian Mobile Disco are part of a rare breed of producers who can also deliver interesting DJ sets. The electronic music pioneers have taken their sounds to dance-floors across the world. Completing the line-up are a selection of First Floor’s favourite residents. Nearly 14 years (!) 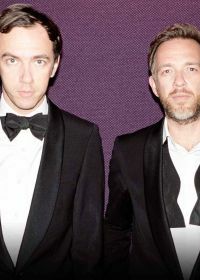 on from their classic mix album, ‘As Heard on Radio Soulwax Volume 2‘, which soundtracked countless house parties around the world, the brothers Soulwax still manage to command large crowds with their unique way of slicing rock, electro, dance, and hip hop sounds together. Expect anthems galore and eye-catching visuals. 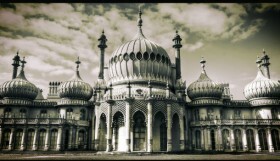 After a packed show in December with sister night Charged, My Nu Leng are heading back to Brighton. This time, they’ve invited a host of their mates down for a frenzy of b2b showcases. 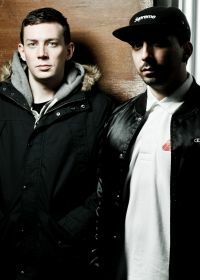 Bristol-based duo My Nu Leng were nominated for the Best Newcome Award at the DJ Awards in 2014 and are known for their electric and highly rated remixes of summertime favourites such as “Right Here” by Rudimental. Whilst traversing the whole spectrum between pitch shifted vocals and bass heavy rumbles, their sound is always deep and on point with the vibe. Joining My Nu Leng is New York Transit Authority, b2b Dj Klose One, Deadbeat UK b2b Holy Goof, and Suede. 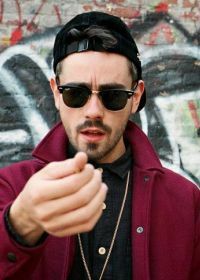 Renowned for his fearless eclecticism and seamless blending of disparate genres, DJ Oneman is one of the best in the game. Witness the melding of eski beat with DMZ style dubstep, old skool UKG and golden age RnB, leave your inhibitions at the door and expect the unexpected. Support comes in the form of local tastemaker Donga and System’s dubplate cutting prodigy – Foamplate. 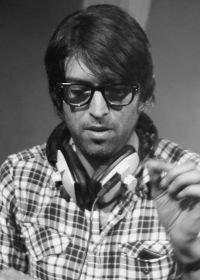 Just like 2ManyDJs, Erol Alkan has been keeping kids dancing since the early naughties and remained at the forefront of the British underground movement ever since. His Phantasy record label has set the pace with monumental releases from the likes of Daniel Avery, Klaxons and Ghost Culture. 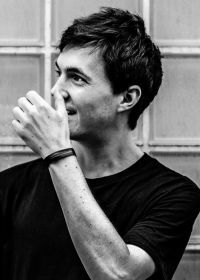 Add to this his BBC Radio 6 Music show and it’s clear to see why he still headlines Fabric, The Warehouse Project and other top venues around the world.